We assist in optimising your income potential. This simple statement covers an often challenging and complicated process. Of course the care of your property and optimising your return is what’s important – and Harcourts utilises some unique strengths to accomplish this. We ensure our people consistently operate above and beyond our competitors. It’s a precise service- based mindset that only the best property management practitioners can deliver consistently. We use sophisticated systems and technology to make certain your property can gain massive exposure. Our comprehensive databases enable us to match tenants with properties. We connect with your audience of potential tenants. In our media-saturated society the average consumer is bombarded with hundreds of advertising messages every day. 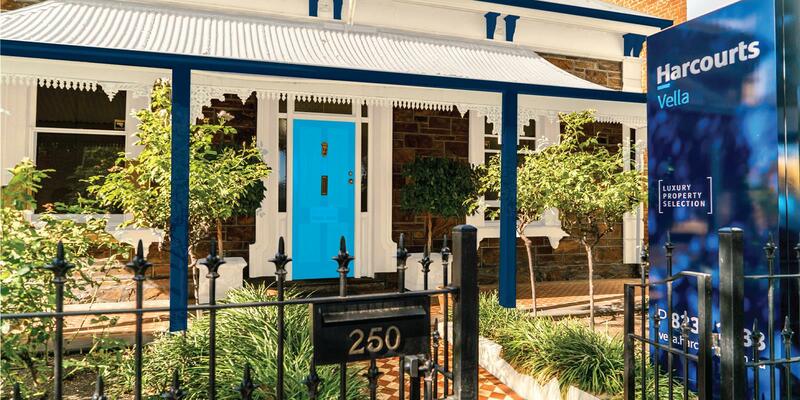 Your investment property needs to stand out. Harcourts have redefined the role of property management within the real estate office – from a back office activity to an expert streamlined, systemised, customer focused machine that today’s market requires. Before this machine is activated, we determine achievable rent, and specifically tailor marketing and letting techniques. No two properties are the same – so each marketing and letting proposal must be considered individually. We then move seamlessly into the ongoing care and management of your investment asset. What to expect when you meet with your property manager. Tour your property to enable us to take detailed notes and make a reliable and accurate rental assessment. Discuss your needs and expectations and determine how we can help. Answer questions you may have about Harcourts, the service we will provide and any other real estate matters. Provide you with accurate market research and discuss a suitable marketing programme to attract and secure the most suitable tenant. Enquire about recent maintenance of the property, any current warranties which may apply and your current insurance cover. Walk you through our Management Agreement and discuss our working partnership.